The Prime Minister’s EU Withdrawal Agreement agrees that the UK will cover contributions to staff pensions and commitments to EU programmes for the period up until 2020. This has been estimated to be up to £39bn. Ms Stuart told talkRADIO’s Julia Hartley-Brewer: “We are the second largest net contributor and once Theresa May gives up that bargaining card, she will have lost her negotiating capital. 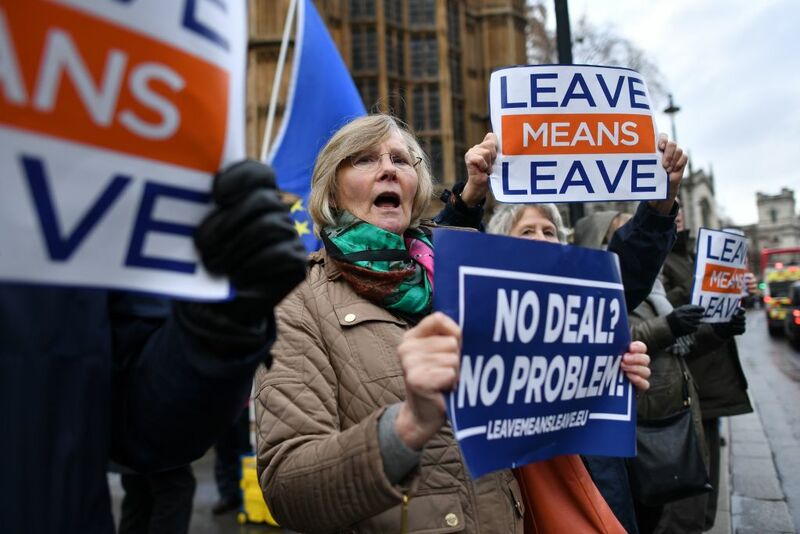 The meaningful vote on the Prime Minister's deal is expected to take place on Tuesday afternoon in the House of Commons. Ms Stuart added that the “second referendum is not the only option”. “At the moment we have been given a false choice,” she said. “The Second referendum is not the only option. The key thing that is troubling most people is the Irish backstop. She added: “What you have to remember with the European Council coming up at the end of the week, most European leaders are much more troubled about their elections coming up. “They are worried about the troubles they have got at home – like what is happening in Paris.